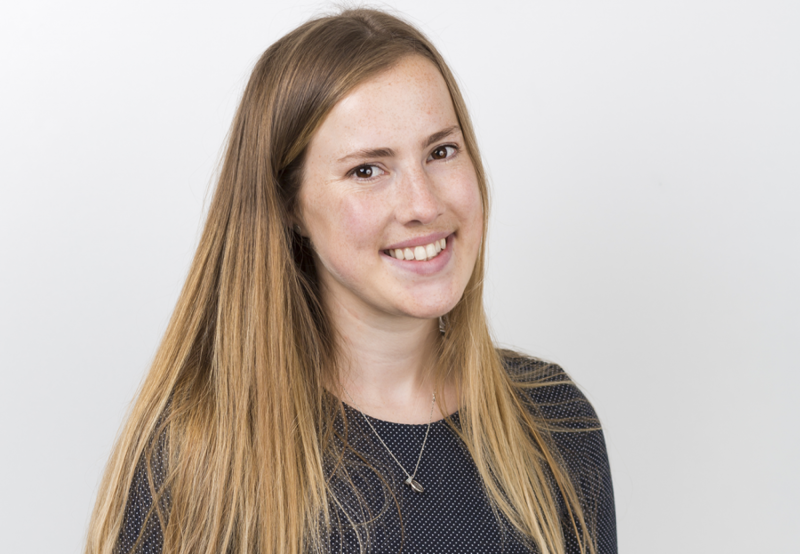 Holly Sinkinson joined the New Writing North team in Spring 2017 as an Administration Assistant, a role largely supporting the financial, HR and operational sides of the organisation. In January 2018, she took the role of Programme Officer (Participation and Young People). Holly is a recent graduate of Newcastle University where she gained an MA in Contemporary Literature whilst working with a number of local organisations including Tyne and Wear Archives and Museums, Robinson Library Special Collections and the Newcastle Centre for the Literary Arts.